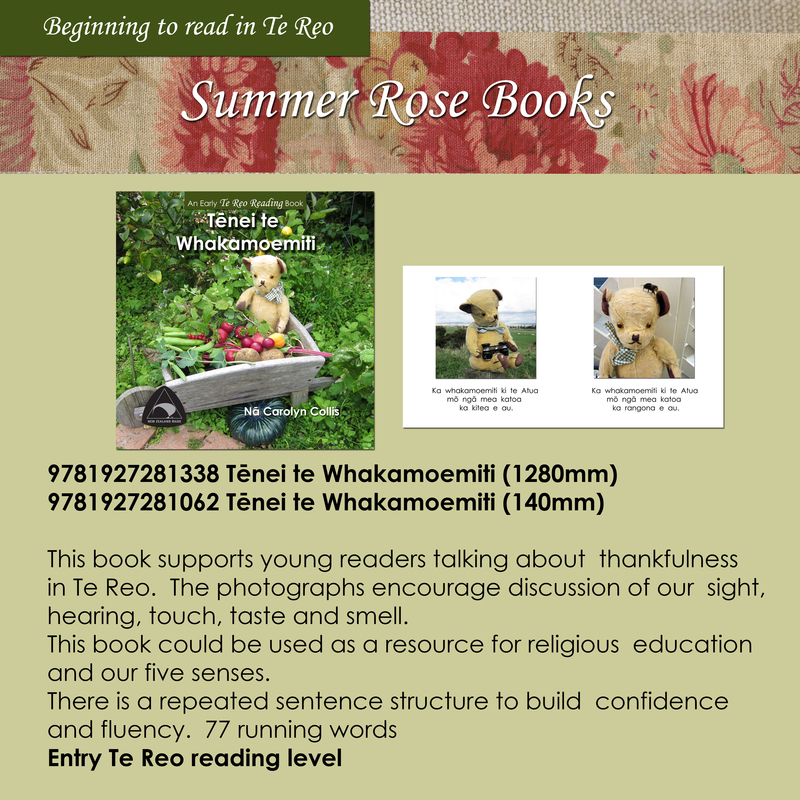 This book supports young readers talking about the thankfulness in Te Reo. The photographs encourage discussion of our sight, hearing, touch, taste and smell. There is a repeated sentence structure t o build confidence and fluency.